See how custom upholstery repair can take vintage chairs to the next level. Two Sundays ago, Sara Sherman, best known at our shop as Succulent Sara, suffered a stroke. She passed away this afternoon surrounded by loved ones. 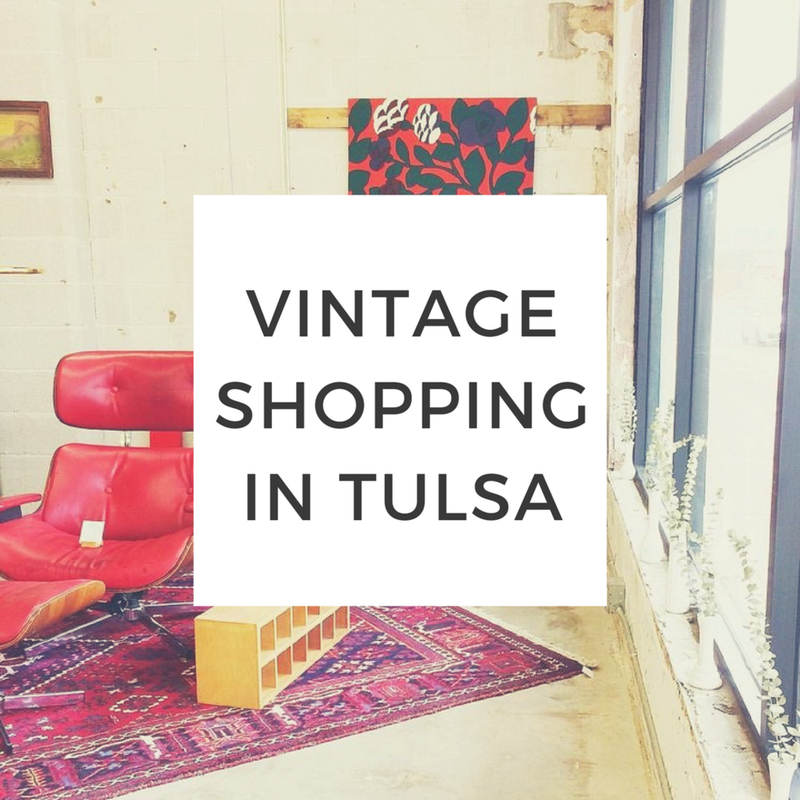 We met Sara almost a year into our Retro Den story at the Tulsa Flea Market. We purchased her plants to brighten up our vintage pottery. She eventually asked us what we were doing with her plants and wanted to come check out our store. We felt nervous and hoped we would be approved for her plants. At that visit, she proposed our business partnership which spanned the next five years of our lives. Seriously, the internet reminded us while sitting at Sara’s hospital bedside that on April 2nd of last week it had been exactly five years since we announced having Sara’s plants available for purchase. We are heartbroken, we are glad she’s in the safe, bright beyond, we are missing our friend...She’d eerily told Palmer the day before her stroke that she wasn’t afraid to die. 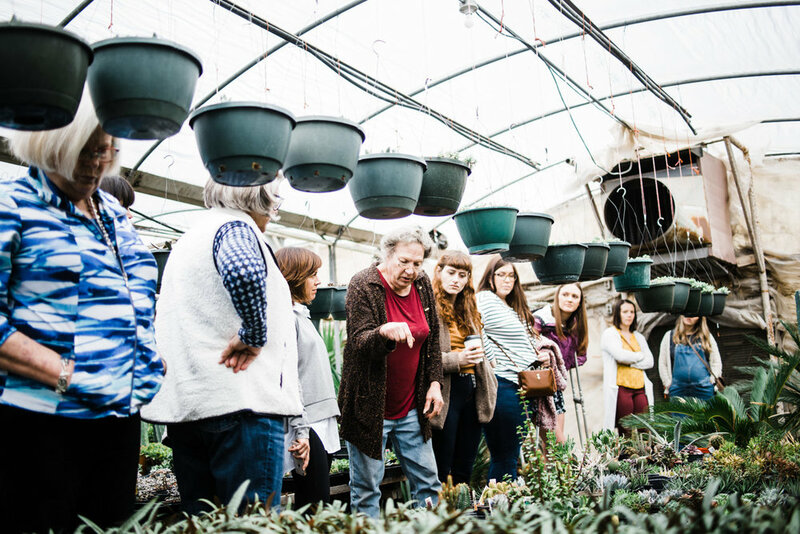 She’d told Daly once that everyone lives on through the love they offer others and the ways a person invests their heart–Sara lives on in us, in you, in her plants, in anyone she protected or championed. Sara is our beloved friend. She had a way of collecting beautiful people and offering her strength and encouragement to us all, and we couldn’t be prouder to have been a permanent spot on her Tulsa route. The past days have brought to light some really nice things we didn’t know about our kind, joyful, funny friend. We want to share those insights and a few others with you below. Then if you would, please tell us more. Tell us anything about Sara. Everything. We cannot hear enough. And share photos of her plants that you own. She lived in her greenhouse and slept on bags of dirt, all by choice, to be closer to her plants and the life she loved. She told us she would never want to fight the person who made our macrame wall in the front of the shop...so do not ever fight Natasha Ball, because Succulent Sara thinks she has incredibly strong hands worth fearing. She left behind a dog named Chico and cat named Peanut. The day before she had a stroke, Palmer told her about my daughter Harriet pooping in Palmer’s backyard and thought that was hilarious. Two Saturdays before, I (Daly) showed her a video of Caroline and Harriet getting soaked and muddy, dipping their bottoms into the bird bath on Palmer’s patio. And Sara laughed and laughed with pride. She had a college scholarship for vocal performance. She had red hair before she went gray. Once when she was young, she fell off a horse with her dear cousin Patsy and cushioned Patsy’s fall. She loved eating at White River Fish Market. She drove a beaten blue green Bronco that had dents from buffalos leaning upon it (“Buffalo Gal”), then more recently sported a large red van. She always added avocado to her sandwiches we ordered at the shop. Sara was known for taking in and giving people a place to live when they had nowhere to go. Sara collected rare mutated succulents. She’d been setting up at the Tulsa Flea Market for decades. She once desegregated a YMCA in the midwest. 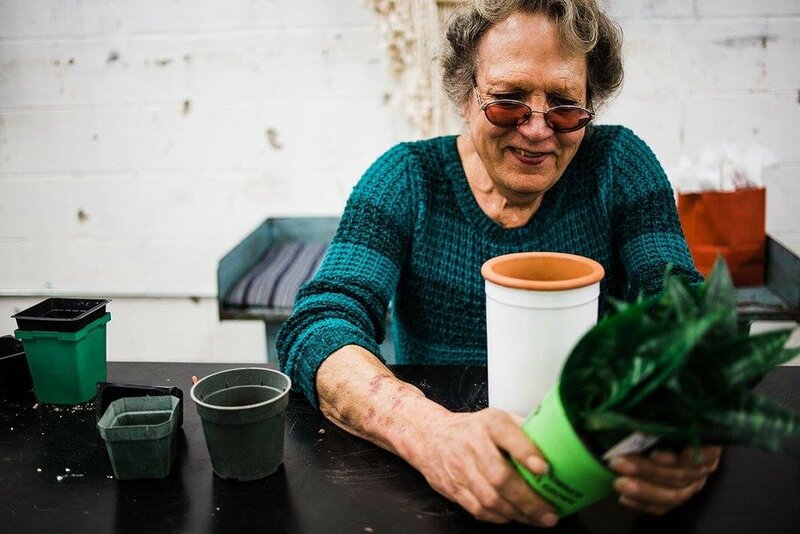 If you loved Sara or love her plants, the best way to honor her is to offer love and acceptance, dig in the dirt, and do what brings you peace with passion. Two Tulsa interior designers get their workspace into shape. See an exciting office before and after. We share a round-up of recent before and after reupholstery projects out of Retro Den Upholstery in Tulsa, Oklahoma. Palmer walks us through her bedroom’s evolution away from bohemian style, including adding modern elements, exchanging her rugs, and considering closely what type of planters she uses. 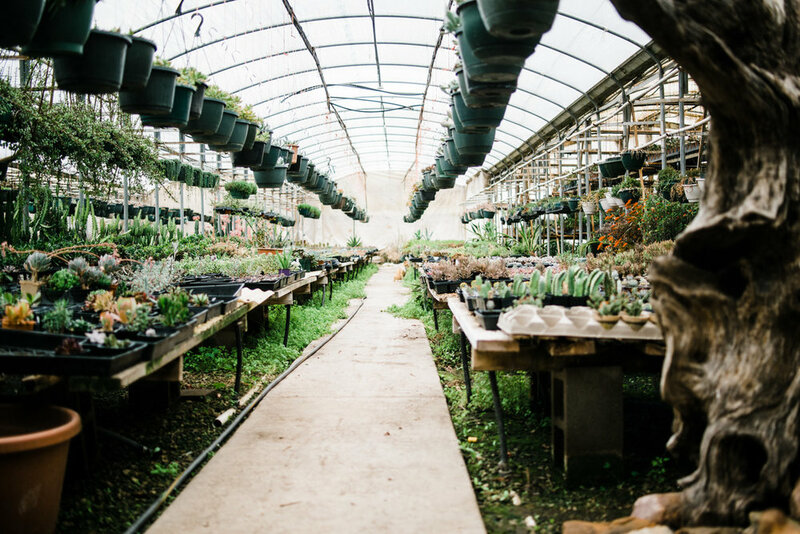 Read our blog for home tours, home styling tips, and plant care advice!